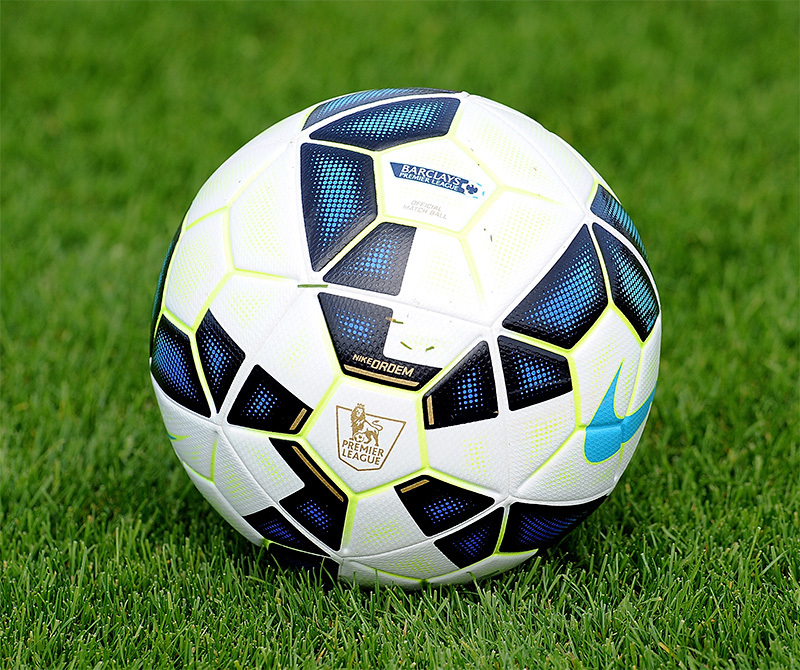 Nike has unveiled the new, 2014/15 season ball named Ordem 2, which will be used in the English Premier League, Spanish La Liga and Italian Serie A. The English Premier League players will be using the light blue color variation, Ronaldo, Messi and Suarez will be using the orange edition, while Pirlo and Balotelli will be kicking around the pink ball. According to Nike, the ball is 40% synthetic leather, 30% rubber, 20% polyester and 10% cotton. For those of you interested in purchasing it, you can do so on the Nike website for £95 .